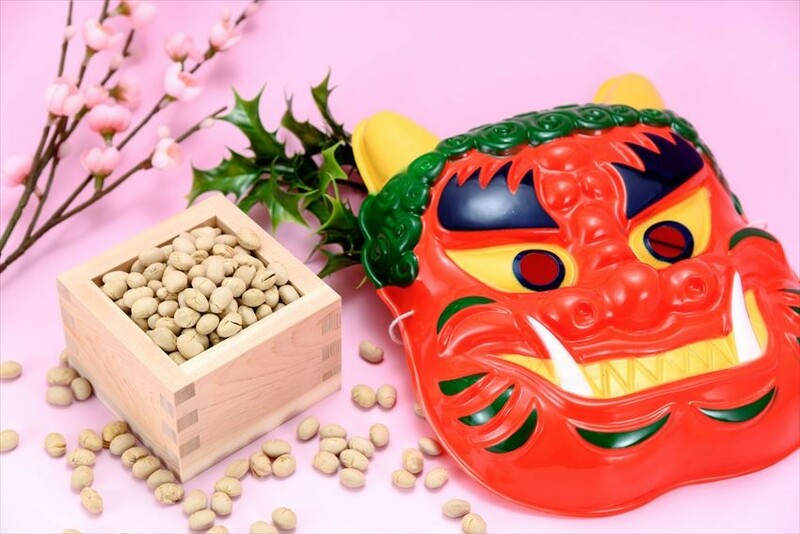 The culture of chasing away “Oni”(Demon) using beans on the day of the Japanese event "Setsubun"
Every year on 3rd February, Japanese will spread the roasted bean while shouting loud. 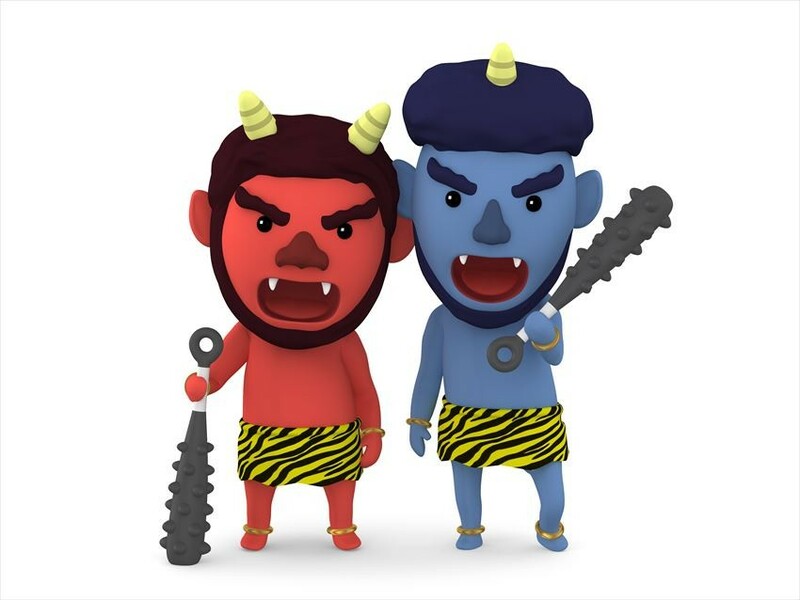 This is a Japanese event "Setsubun" with the purpose of chasing away “Oni”. Actually, what is “Oni”? Why do Japanese used bean to chase them away? Today, we will bring you to approach the truth of this mystery. 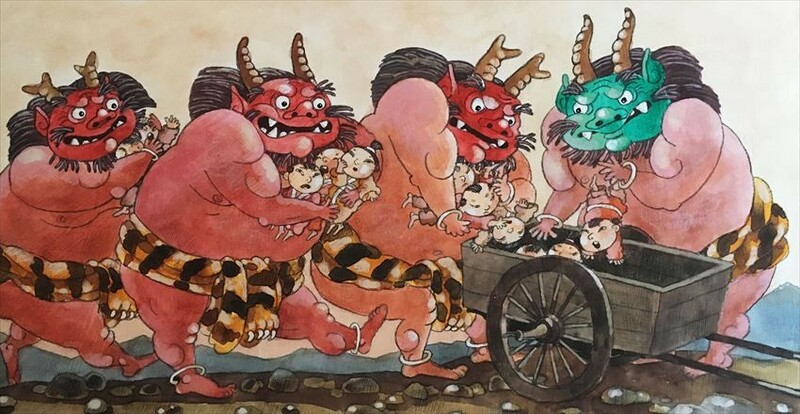 Although there are various opinions, some opinion says that “Oni” is God, some say is ghost, while some say “Oni” is the spirit of the people who has passed away. However at least “Oni” are thought to be a type of bad spirit. 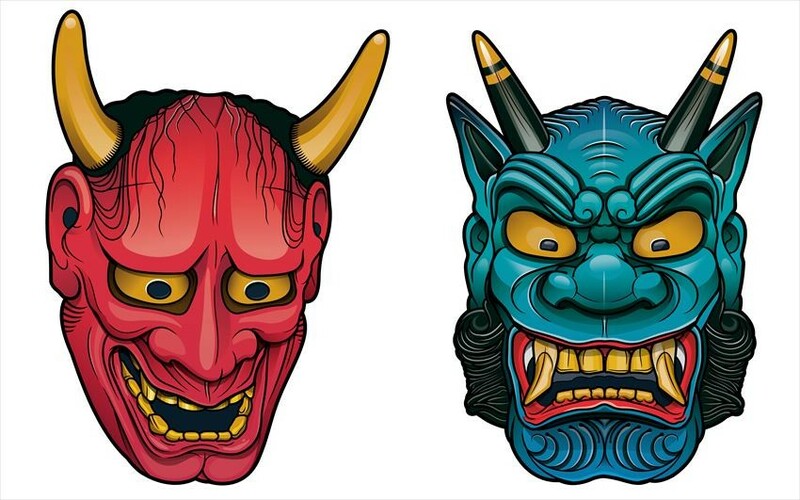 Derived from it, “Oni” in “Setsubun” refers to all evil things such as illness, injury, accident, etc. How can “Oni” being chased away with only soybeans? Since ancient times, Japan emphasize on the importance of “five grains” of rice, wheat, millet, hie(barnyard millet), bean (soybean). In the autumn harvesting season, there is also a prayer for “Gokokuhojo” which pray for the well harvest of grains. Therefore, since “five grains” have such a mystery power, Japanese think that it will be powerful enough to chase away “Oni”. Also, it is said that the culture derived from the pronunciation of bean(mame) is also same with kill the demon(mame). By the way, on the day of “Setsubun”, Japanese will put the head of sardine which contains the smell which dislike by “Oni” at the entrance and also inside the house, and decorate holly tree with the painful thorn. In other words, the Japanese are trying to protect themselves from the bad luck. 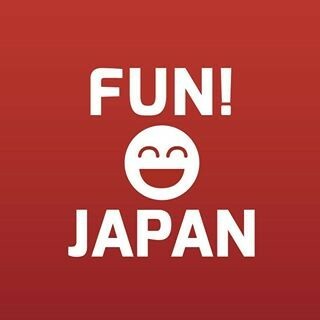 Why do Japanese do it on 3rd February? “Setsubun” falls on the season changing day, and therefore it is said that it is a day when bad thing will enter easier. It is said that bad things will occur in the next season if the evil and bad thing accumulated in current season is not cleared. Therefore, it was fixed on 3rd February which falls in the winter which body get sick easily, and also is a festive day of lunar calendar. By the way, the beans which scattered will be eaten and the eaten quantity is depending on their age number plus one (counted age), so that a bad thing is not going to happen for this whole year. There are still many contemporary Japanese follow this custom.